Gold vermeil over sterling silver cross is inlaid with onyx. A threaded stopper is used to secure your tribute. A gold vermeil chain, funnel, filling instructions and gift box are included. 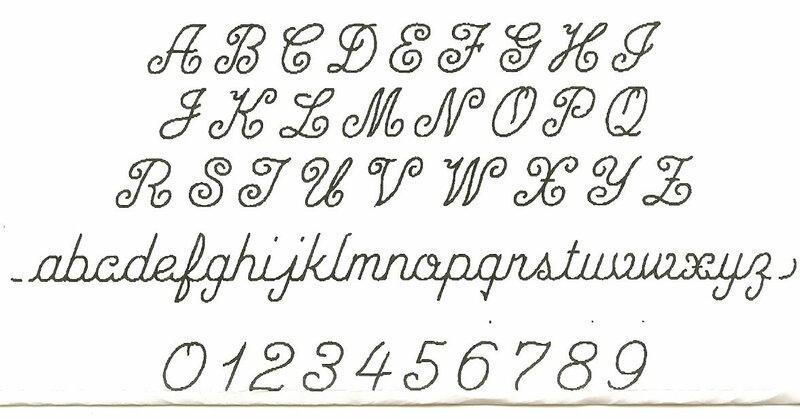 Engraving is limited to one line with a maximum of 10 letters, numbers, or spaces.